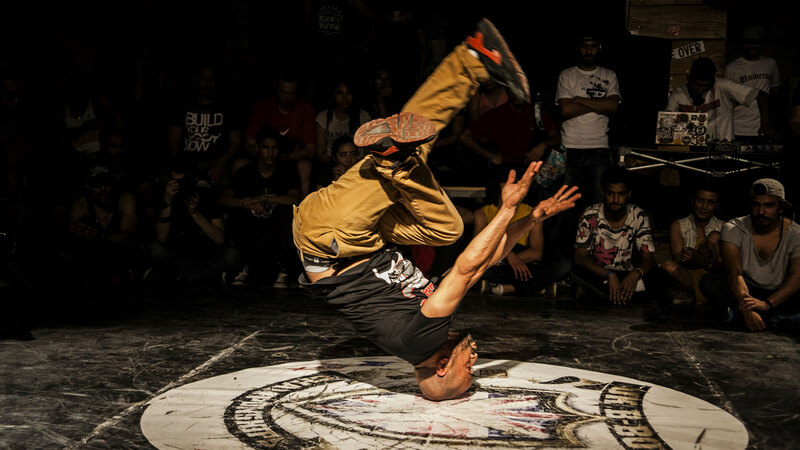 Eight cultural organisations from all over Europe and the Arab world take action to promote a more open and inclusive society amongst young people. Young generations in our countries are most exposed to the dramatic increase in hate speech, xenophobic political discourse and islamophobia. Art4Act will design and implement innovative non-formal education practices and methodologies to counter those tendencies. 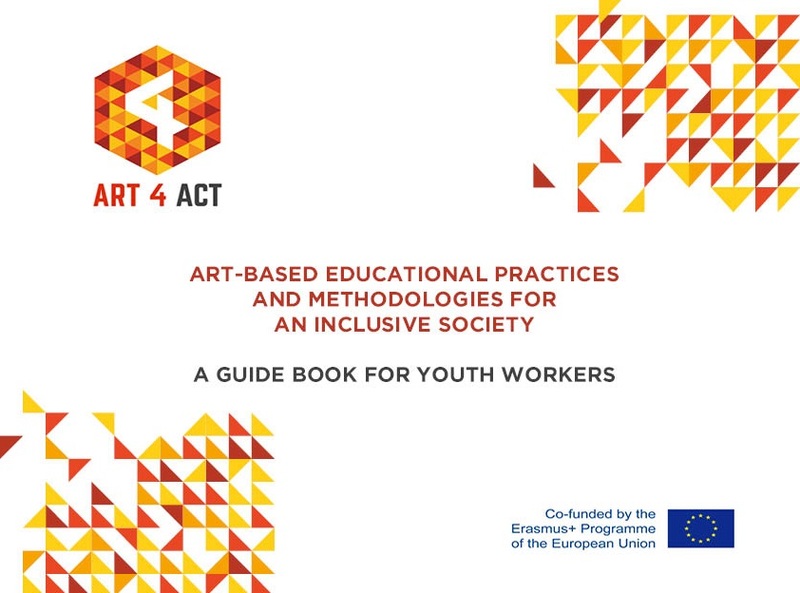 The Art4Act project aims to design, implement and test innovative non-formal educational practices and methodologies in the field of youth work, aimed at promoting an open and inclusive society in which every citizen can take an active role in shaping our societies’ future. 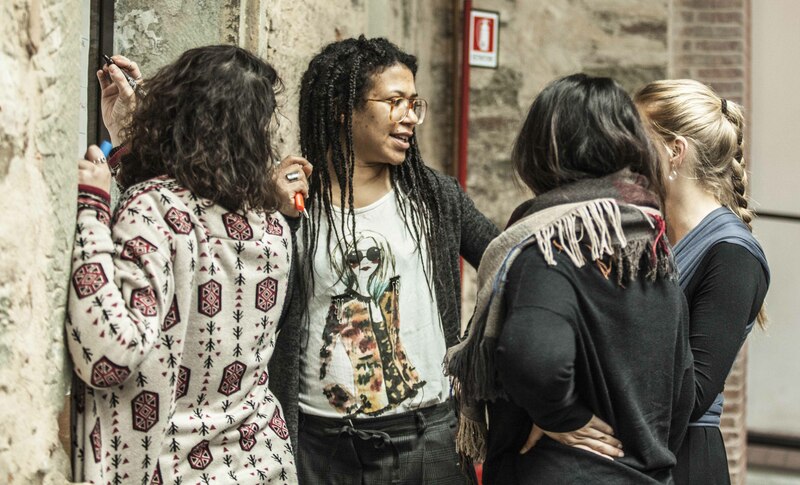 The 8 partner organisation from all over Europe and North Africa, working in the field of participatory art and culture, want to take action against the dramatic increase in hate speech, xenophobic political discourse and islamophobia, to which especially the young generations are exposed nowadays. Art4Act intends to counter these tendencies by using performing and visual arts, and non-formal education as a tool to engage young people in creative and hybrid processes and promote freedom of thought and expression, intercultural dialogue and understanding, social inclusion and respect for others, as well as to combat discrimination against diversity in all its forms. 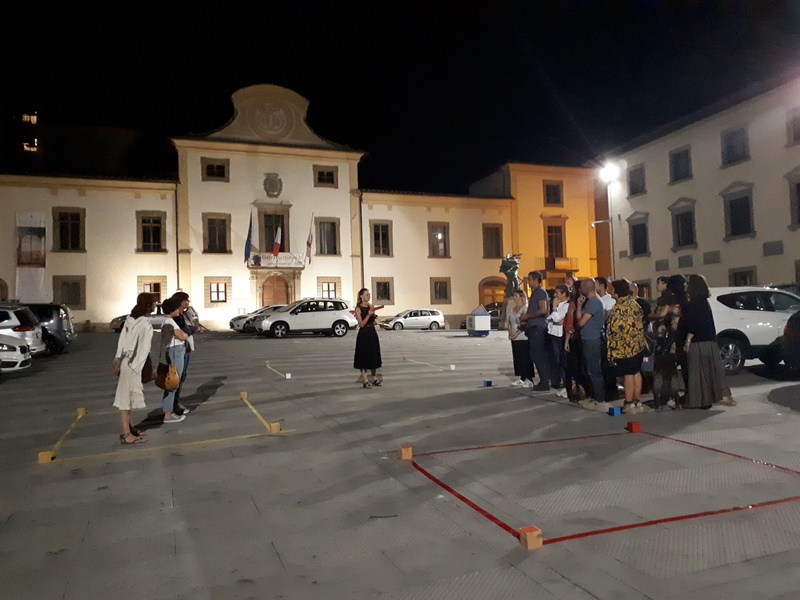 to regain the public space as a place of shared encounter of “old” and “new” citizens, different genders, majorities and minorities, where interpersonal connections are fostered. 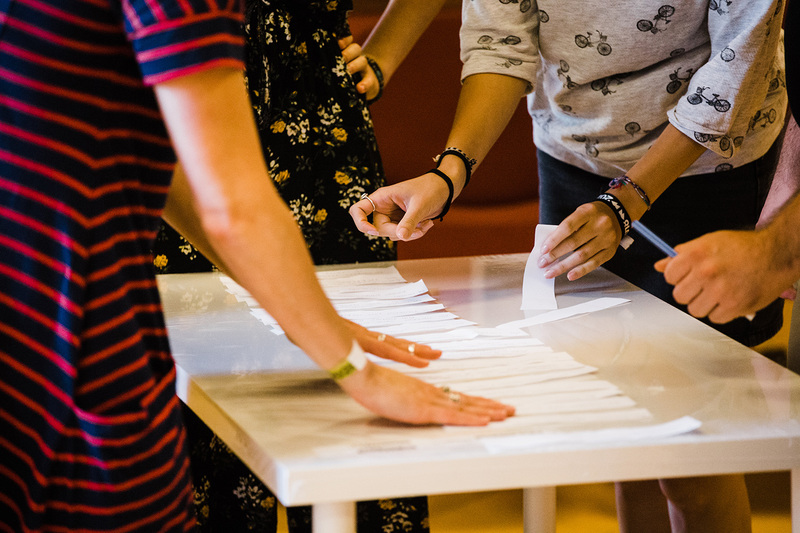 A compendium of shared pedagogical materials and recommendations intertwining the methodologies elaborated and tested in various local and transnational experiences based on a peer-to-peer learning approach between partners. A video documenting the process and results of the innovative methodologies applied in all partner countries. Both outputs will be freely accessible on this website. 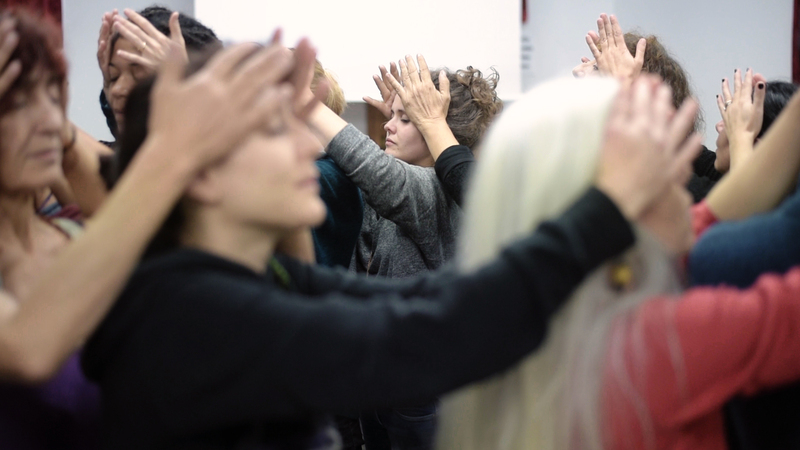 Based on the shared methodological work of the partner organisations, young artists and professional trainers will run experimental training programmes in each partner country, involving youth workers, old and new citizens of the local communities, as well as public authorities and other relevant local stakeholders. 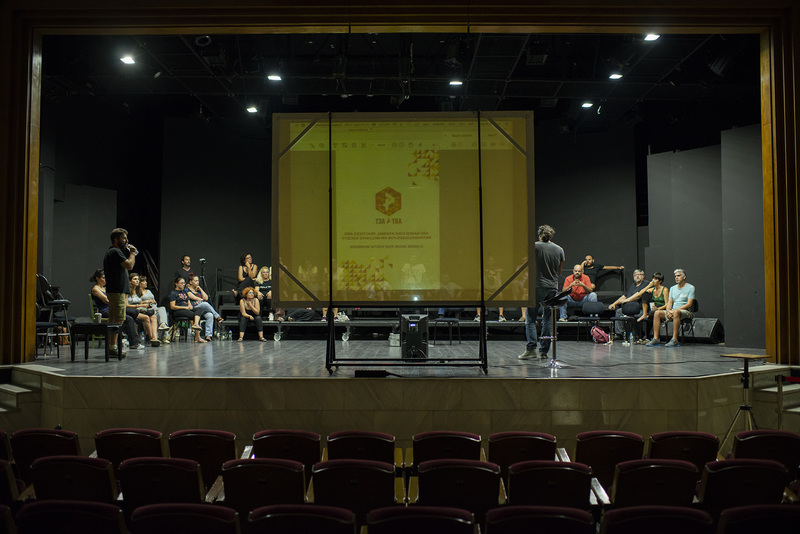 The results will be presented in public restitutions (installations, public readings, performances), and documented on this website. 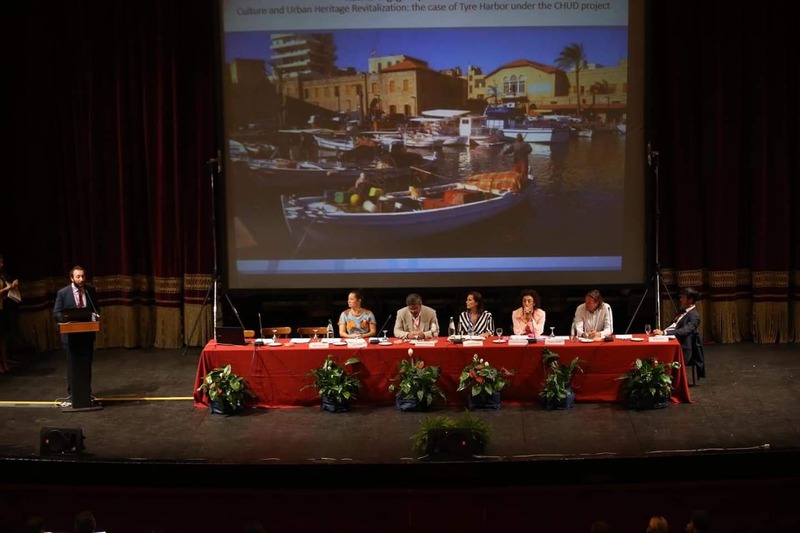 Art4Act is funded by the Erasmus+ programme as Strategic Partnership in the field of Youth, and is coordinated by Les Têtes de l'Art in Marseille (FR). 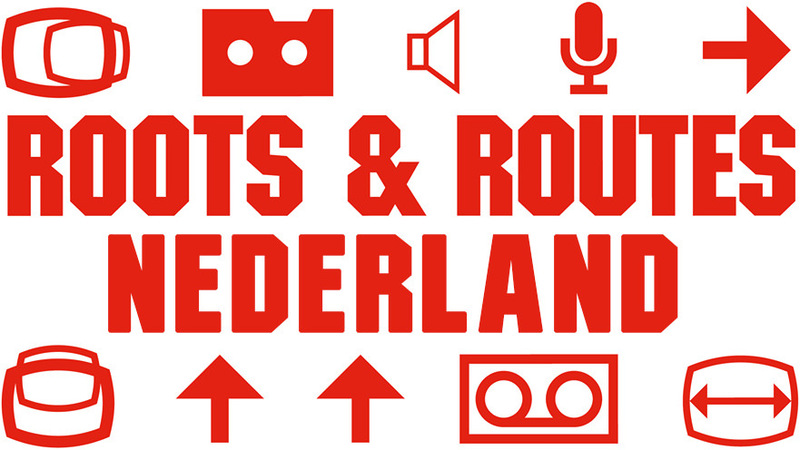 Project partners are: Rock in Faches Lille (FR), Centro di Creazione e Cultura Florence (IT), SMouTh Larissa (GR), Subjective Values Foundation Budapest (HU), ROOTS & ROUTES Cologne e. V. (DE), Stichting ROOTS & ROUTES Rotterdam (NL) and Art Solution Tunis (TN). 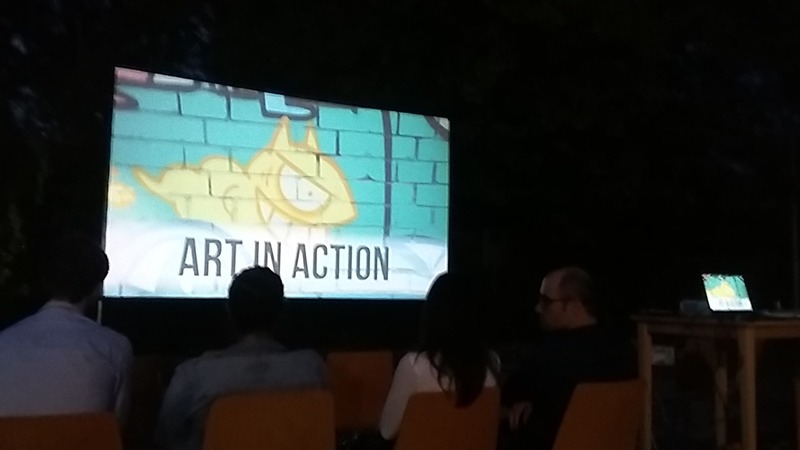 Follow the project development and take part in the discussions via social media under the hashtag #Art4Act. 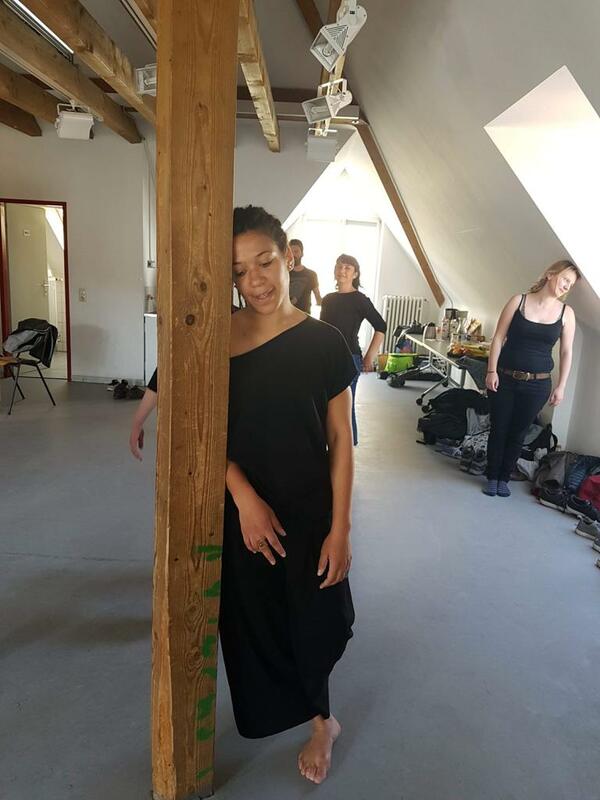 Les Têtes de l’Art, is a non-profit organisation that has been supporting and promoting participatory arts practices through committed action at the crossroads of culture, informal education, and social and solidarity-based economy.